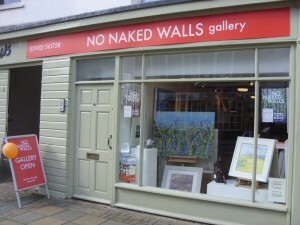 Penny is delighted to be now showing her work with No Naked Walls Gallery in Chertsey and Bramley Guildford. It is owned and managed by Sharon Withers who graduated from The Slade School of Art in 1999. As well as being a professional artist Sharon also has over eleven years gallery management experience.